Quality assurance is a must in today’s customer experience culture. Customers have so many choices available to them and can easily switch to another company, leaving businesses and brand relationships vulnerable. 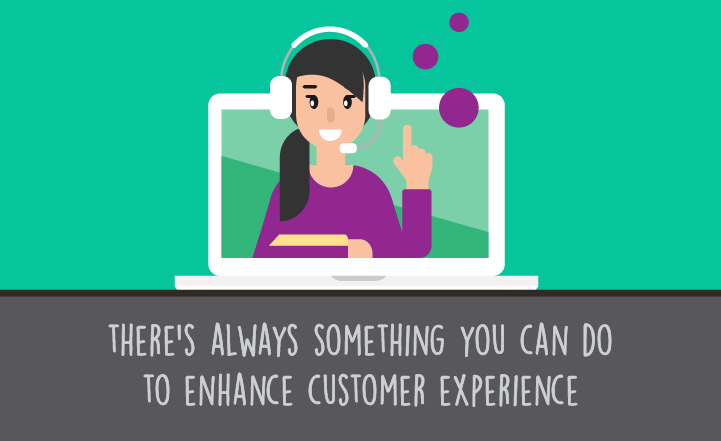 And because the call center is a pivotal point of contact, the weight of customer relationships often rests on its shoulders. 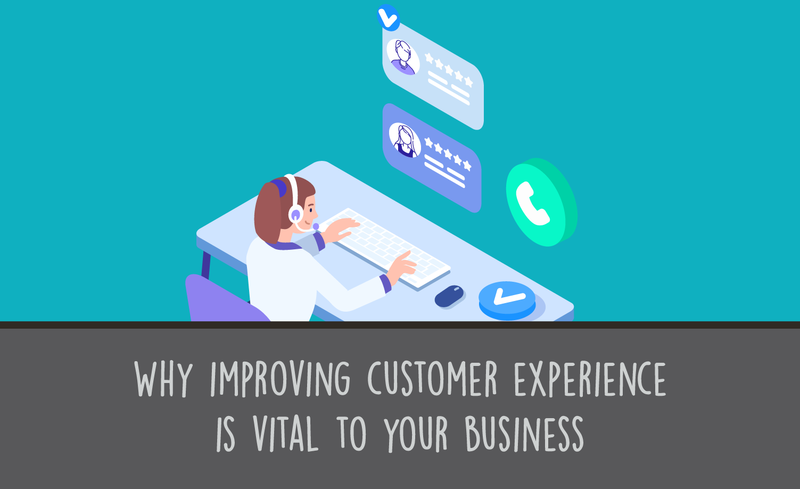 Every call center interaction is critical and agents must be on point to not only resolve the customers’ interaction but also to secure the relationship moving forward. But what happens when customer feedback isn’t as positive as it needs to be? What are the root causes for the disconnect? There could be several reasons but often it falls on agent performance. Fortunately, there are opportunities to improve individual activity for the greater good of the brand. Collecting agent scorecard data is the first step toward identifying and altering problematic agent performance, but how can that be accomplished without alienating agents who may resent being monitored? No one—even high-performing employees—likes performance appraisals. This is especially true in call center environments where agent activity is subject to constant monitoring. Even though monitoring is critical in a quality assurance initiative, agents may feel as if they’re being singled out for poor performance or are being punished for not working to capacity all the time. Creating—and working to—call center scorecards, agents can see that any reviews of their performance are usually fact based from pre-determined criteria, reducing the subjectivity of any performance issues. A proven way to reduce negative attitudes towards these Scorecards is to include your agents in the development of them at the outset. When they have the opportunity to contribute, they are more inclined to understand and to buy into the standards and perform accordingly. Creating actionable scorecards will help agents and managers to objectively evaluate agent performance on an ongoing basis. It’s important to design the scorecards for relevance and then collect and analyze the data that results from customer interactions. Focus on the purpose of your scorecards: Are you trying to assess? What behaviors lead to a successful call outcome? Do you have specific weaknesses to highlight? Are you trying to understand gaps in agent training? Try to be as specific as possible when designing scorecards so you’ll get better data to work with. Be sure to solicit agent input: Agents are more inclined to participate in monitoring situations when they have had the opportunity to participate in setting the criteria to be evaluated. If possible, include customers in the discussion so that you have a well-rounded view of the center’s activity and can gather appropriate information that could help the brand overall. Decide what you will measure: What are the behaviors and content of a successful interaction where the customer leaves feeling satisfied? What does the business need in terms of regulatory or process adherence? What are the characteristics that reflect the Brand? All these items can be measured on scorecards which can then pinpoint gap analysis to determine further training. Monitor and adjust scorecard parameters: A call center is a dynamic organization with many opportunities for growth and change. This makes it critical to be vigilant in monitoring scorecard criteria and adjusting when appropriate. The sooner relevant revisions are made, the sooner agent behavior modifications can occur and customer satisfaction can be cemented. Scorecard designs and weightings should be questioned and reviewed regularly. Collecting scorecard data for analysis: Based on your scorecard parameters, you should soon see actionable data that will help with gap analysis and further agent training. If collected properly, data will help managers and quality assurance specialists identify agent strengths and weaknesses. This information can then be shared with agents to both facilitate improvements as well as recognize achievements. Creating scorecards that identify ideal agent behavior is just the beginning. Analysis can get complicated because there are objective and subjective decisions that managers have to make. There are standard behaviors—which are quantifiable—such as asking for an order or verifying customer data. These are cut and dried components and there’s little room for misinterpretation. This gets more difficult when managing agent performance objectives which are more qualitative. Does the agent easily build a good rapport with customers? Can he or she diffuse heated situations? Is the agent articulate and professional? Identifying these behaviors on a scale (e.g. 1-5) will help determine how to bridge the gap of where the agent is now and the desired behaviors in the future. To ensure that the evaluations are consistent across multiple evaluators scores should be calibrated by allowing multiple evaluators score the same event and comparing and contrasting the results, if there is a significant variation between two scores then a discussion about relative weightings and views will align scoring across the team. 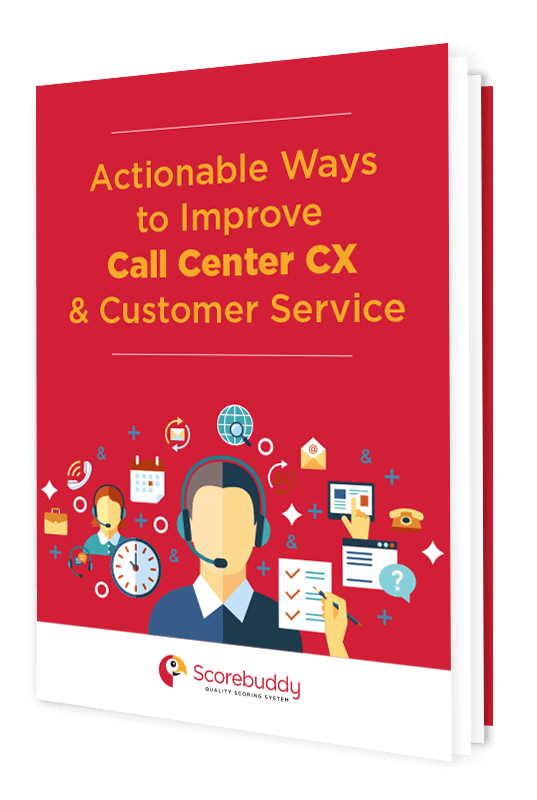 Designing actionable scorecards is a great start to building a highly effective call center that is both productive and positive in securing important customer relationships. And when scorecard results are optimized, agents can be given valuable training to bridge the gap to higher performance. 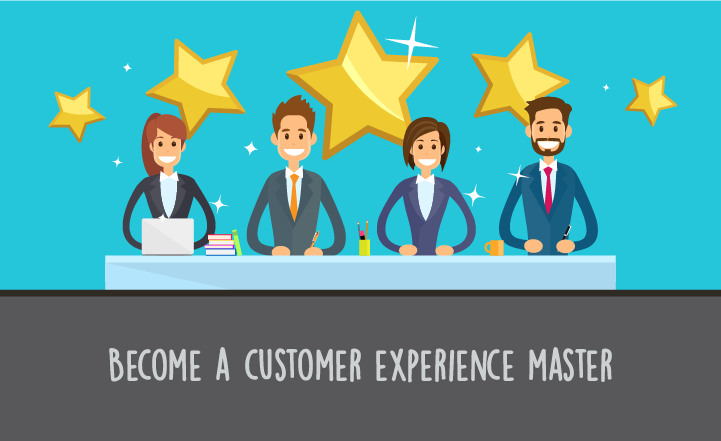 The end result will be highly functioning employees who are interested in securing customer loyalty and will be able to work effectively on their personal goals to achieve it.